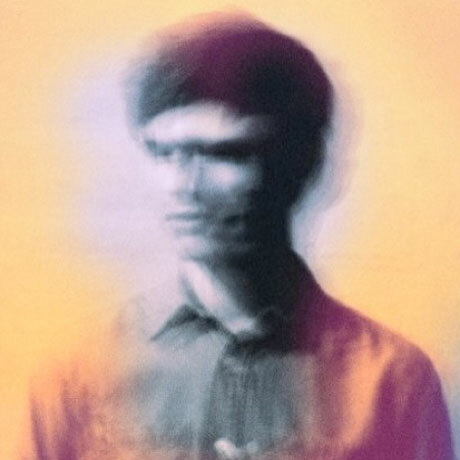 James Blake "Give a Man a Rod"
Uk dubstep pop star James Blake is arguably the most beloved artist in his niche. The artist's rabid fanbase will be pleased to know, then, that rarity "Give a Man a Rod" will be featured on an upcoming compilation, and can be streamed below. "Give a Man a Rod" was originally released on the now out-of-print Bells Sketch EP, and sees Blake in full messed-up vocal mode atop a typically wonky beat. The track will be released on the 116 & Rising compilation on May 16 via UK label Hessle Audio.